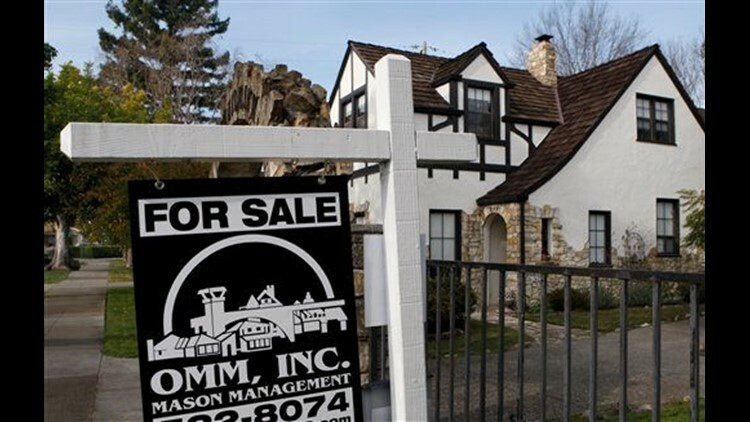 SACRAMENTO, Calif. (AP) — California residents who sell their homes in "short sales" would avoid a tax bite under a bill approved by the state Legislature. Short sales are when a homeowner sells for less than what is owed to the bank. The bill makes clear that home sellers do not have to count as income the money their lenders forgive on outstanding loans. The measure by Sen. Lois Wolk, a Democrat from Davis, conforms California to federal tax law. The measure also lets California renewable energy project developers use federal stimulus money. It's part of Senate Democrats' 27-bill jobs creation package. The Senate approved Assembly amendments Thursday, sending it to Gov. Arnold Schwarzenegger on a 21-15 vote. Sen. Lou Correa, a Democrat from Anaheim, says Schwarzenegger is unlikely to sign the bill.